Heavy Metal FTW! : Lady GaGa goes "metal"
I am not a GaGa fan but when I listened to metal version of "Born This Way" I was stunned. 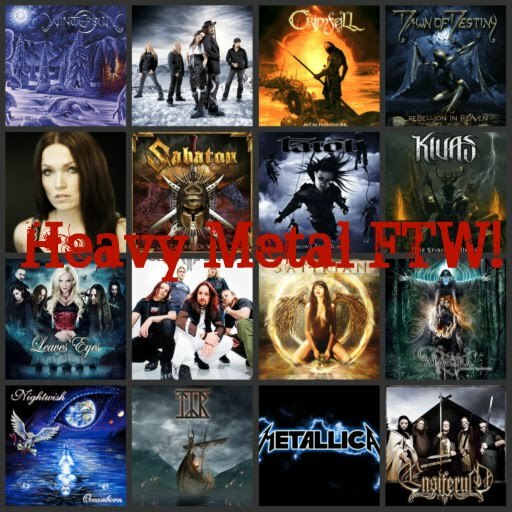 You can find many fan made "metal" versions of pop or other music genres songs, especially on YT. Some are really good but some are a real crapp. This time, Ol Drake of Metal band Evile version of GaGa's hit single is really great IMO.